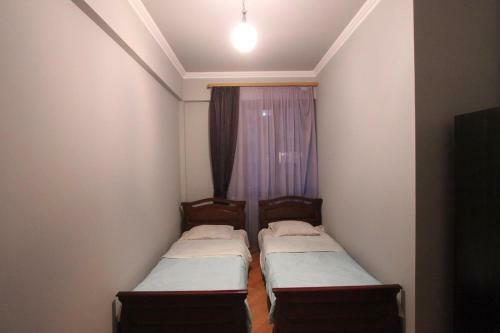 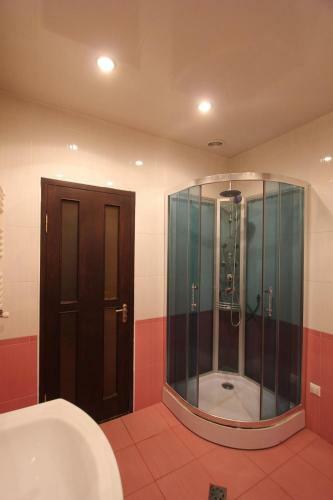 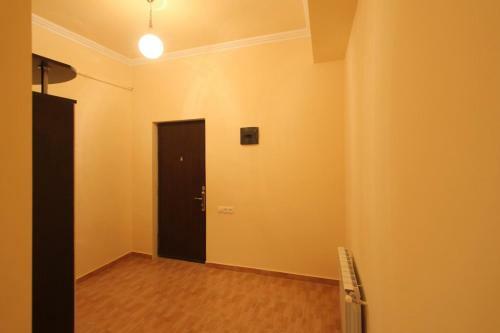 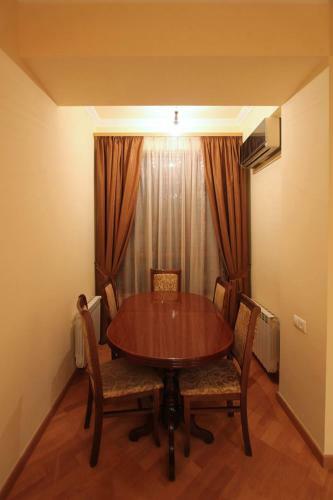 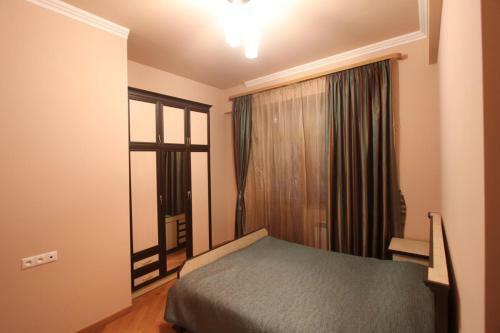 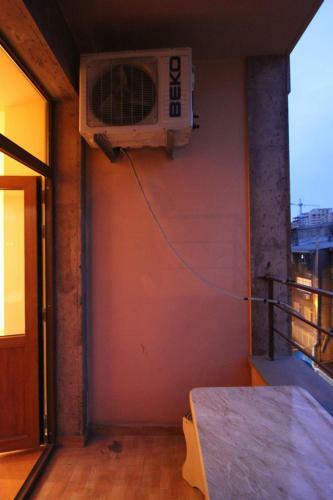 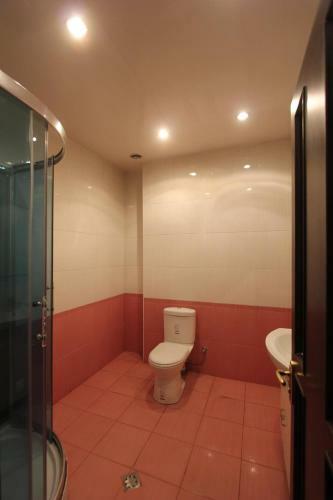 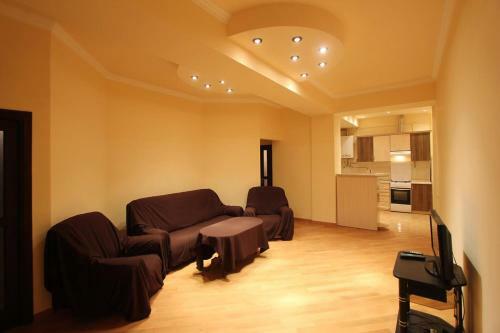 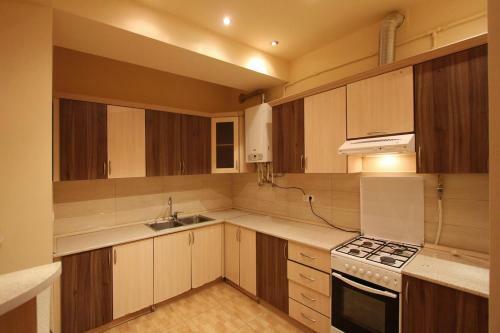 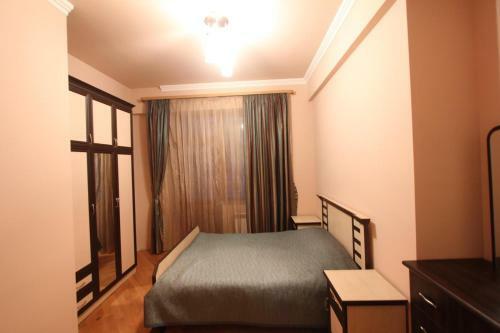 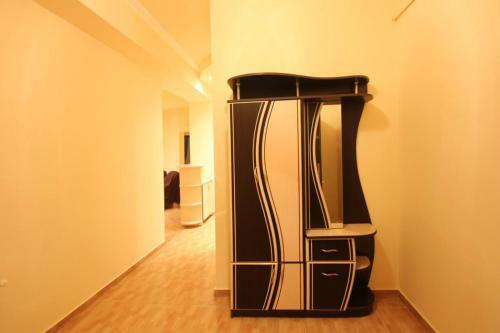 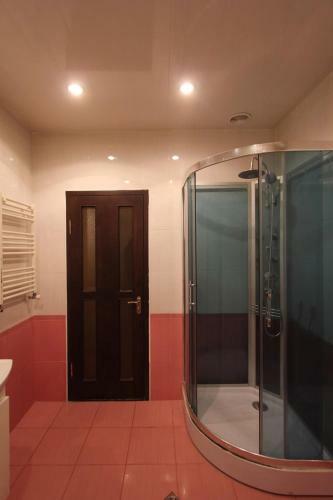 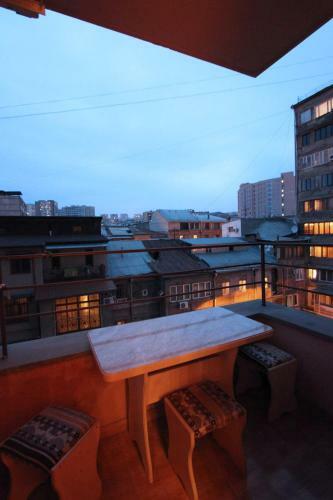 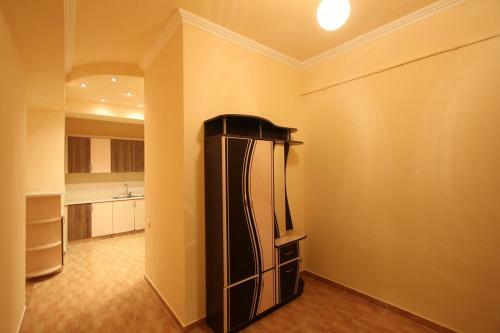 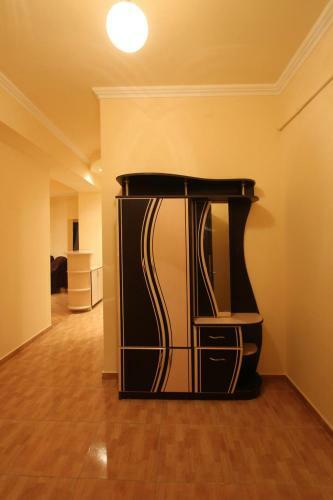 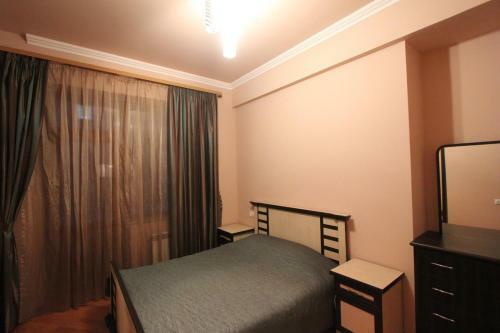 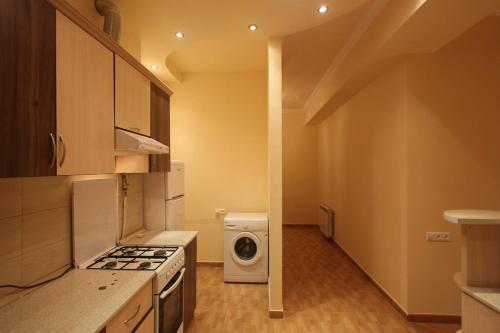 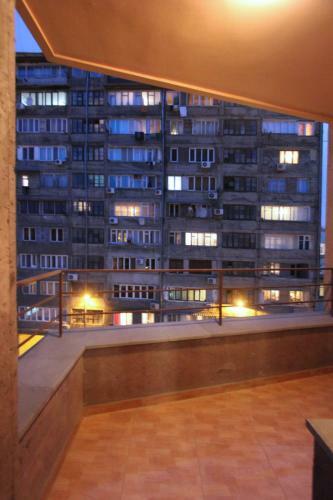 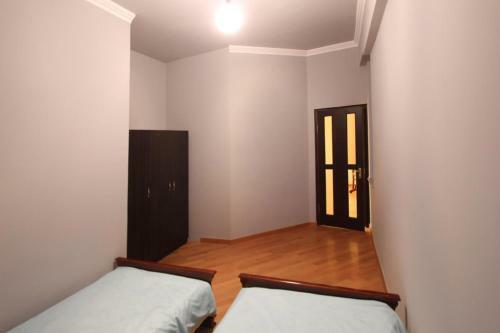 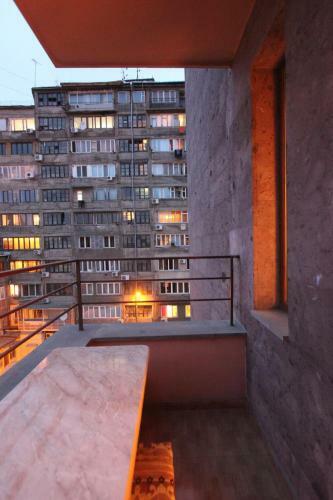 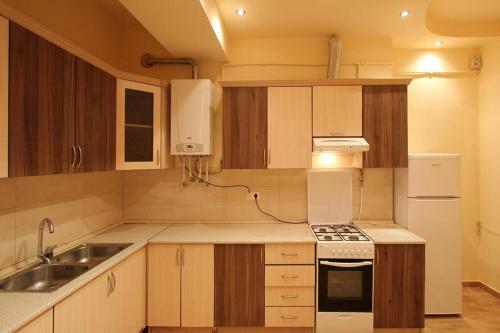 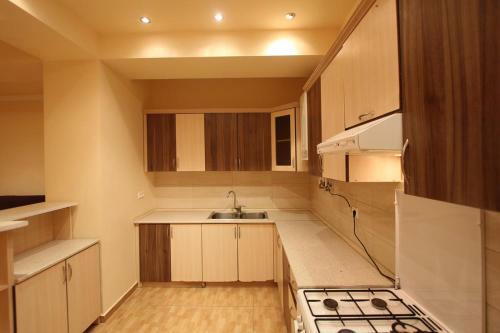 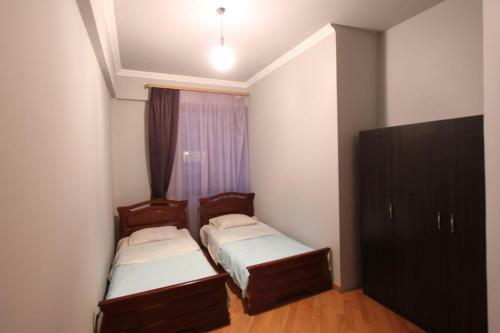 Apartment on Tumanyan 13 is situated on Tumanyan Street 5/13 in Yerevan in 2 km from the centre. 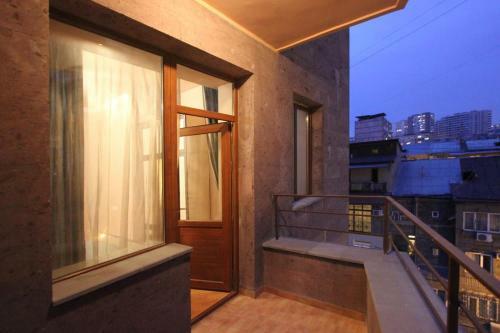 The apartment provides easy access to Yerevan Cascade, Matenadaran, Lovers' Park and in 10.9 km from the Zvartnots International Airport. 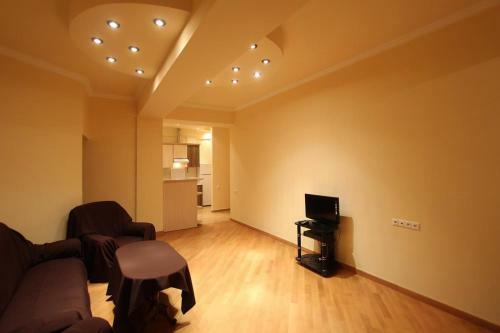 The facility provides the following amenities: parking space, internet services, indoor lift, convenient airport transfer. 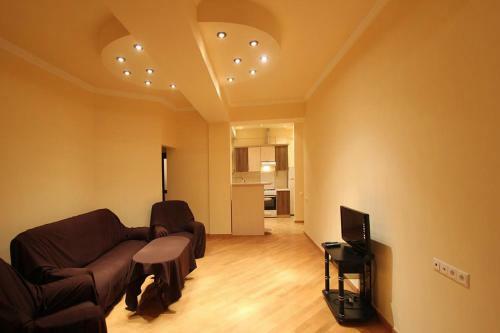 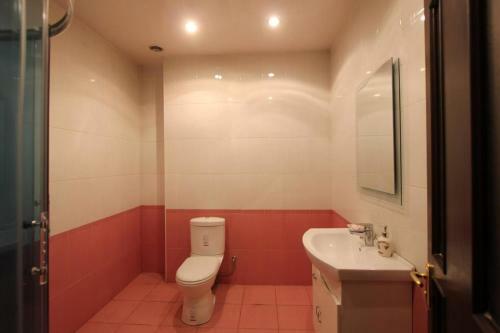 Draw attention that you can pay for the accommodation and services only in cash. 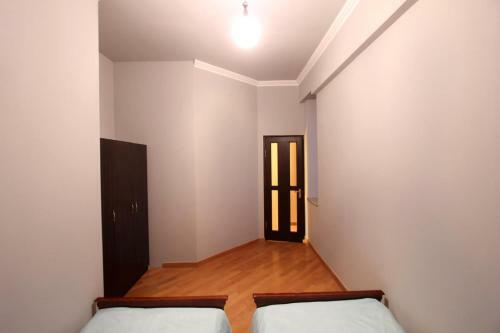 For guests' cozy accommodation is offered only one room type - apartment. 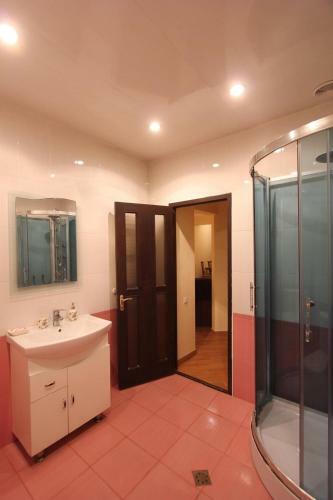 Lodgers at the hotel have facilities such as air conditioning, ironing facilities, washing machine, clothes rack, hairdryer, free toiletries, flat-screen tv. 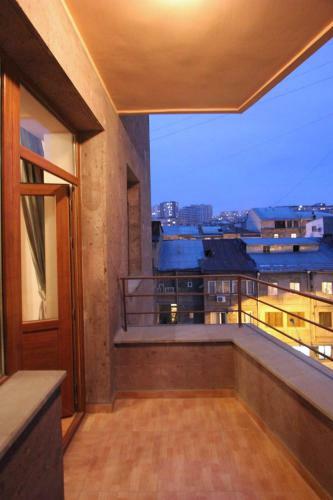 There are rooms with landmark view, city look and.